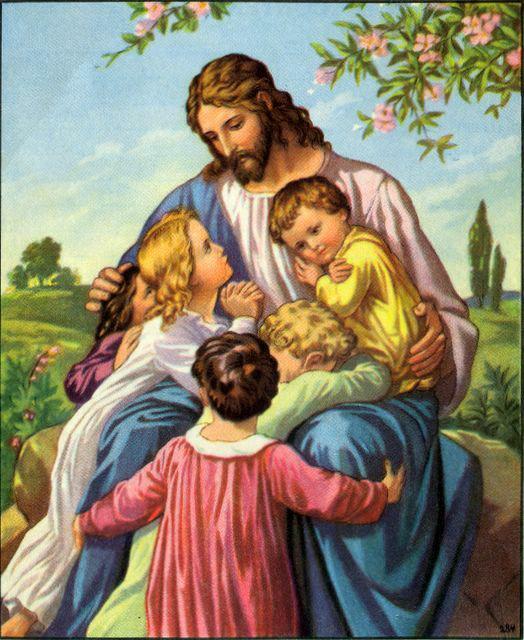 Jesus said, Suffer little children, and forbid them not, to come unto me: for of such is the kingdom of heaven. “But Jesus said, Suffer little children, and forbid them not, to come unto me: for of such is the kingdom of heaven.” Matt 19vs14 KJV. This blog post is a tribute to the little one’s and their families whom have done battle against Fatal diseases, and a Christian Libertarian call to Humanity to voluntarily contribute charitable funds to finding cures. Katherine is gone. Please pray for her family and friends. I can barely see what I am typing through my tears. Fly free, baby girl. We love you so much. At exactly 9:40am EST our sweet little Ryker earned his Angel Wings & left this earth to be in the loving arms of our Heavenly Father. We don’t know how we will possibly make it through the night tonight without our little Miracle, let alone a lifetime! We love you Ryker, with all our whole hearts & we’ll miss you more than words could ever possibly describe!!! 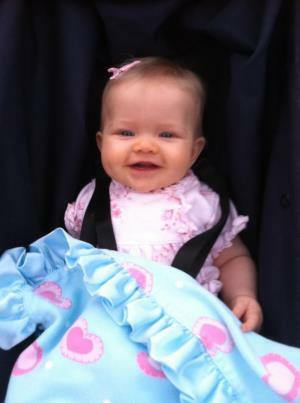 London is a beautiful 15 month old baby girl who was diagnosed in March with a malignant brain tumor. 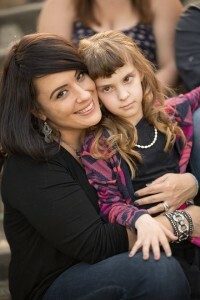 She has been in a hospital bed for almost 7 months courageously fighting for her life. 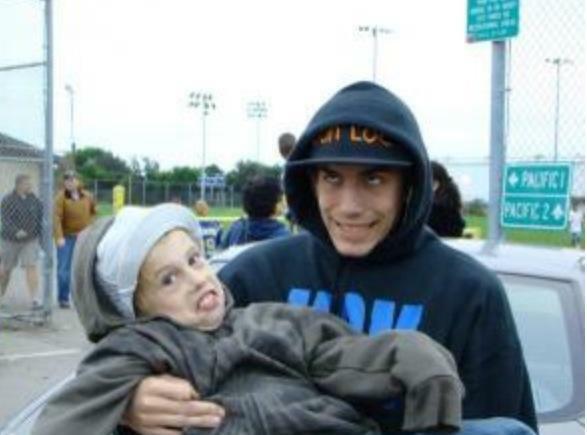 Update: We lost our beautiful London Love on 10/23/12. Cashy Michael Hyde was born to Kalli & Mike Hyde on June-21-2008. His big brother is Colten Hyde and our family lives in Missoula, MT. When Cashy was 20 months old Radiologist’s at Community Medical Center in Missoula, MT. Discovered a 4.5 cm. 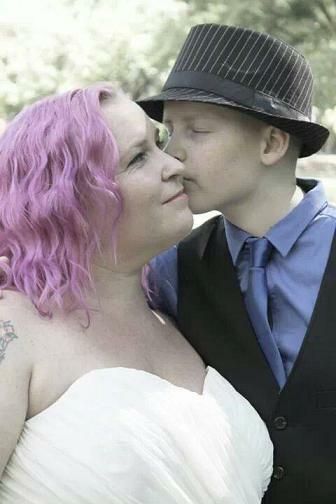 Stage 4 Brain Tumor in Cashy. He was …transported on Life Flight to Primary Children’s Hospital in Salt Lake City, UT. 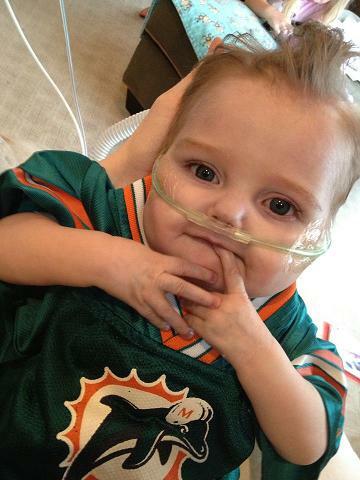 Cashy was placed on the 2nd floor NTU intensive care unit. Cashy went into emergency open brain surgery the following day to try and remove the tumor. The surgeon’s only removed 10% of the tumor for biopsy because it had grown around his optic nerves. After the surgery Cashy lost his eyesight from the pressure of the tumor on his optic nerves. Oncologist’s diagnosed Cashy with a Malignant and Aggressive Cancer classified as a PNET Brain Tumor. 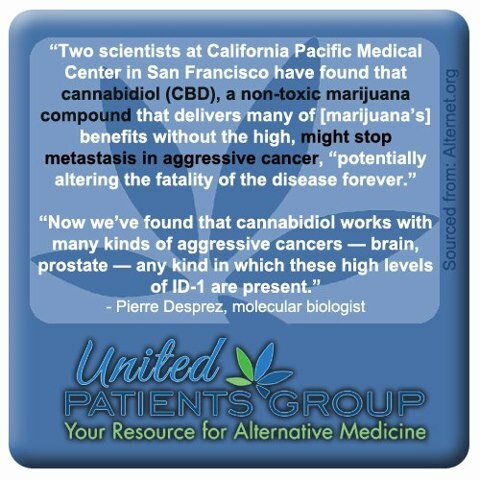 PNET’s are part of the Blue Cell Cancer group that our aggressive and have a high fatality rate. The Oncologist recommended that Cashy receive 3cycles of Chemotherapy followed by 3 cycles of High Dose Chemotherapy with Stem Cell Rescue. This protocol is aggressive and will take 6 to 8 months to complete. We were told that we needed to do the treatment at Primary Children’s Hospital in Salt Lake City, UT and that Cashy would have to stay in the hospital for weeks at a time. We returned home to Missoula for 6 days to pack are basic belongings and prepare ourselves for the Battle of a Lifetime! If cancer has ever touched your life or the life of someone you know, I don’t have to tell you how devastating it is. There are no words to describe watching cancer and chemotherapy take effect on someone you love. 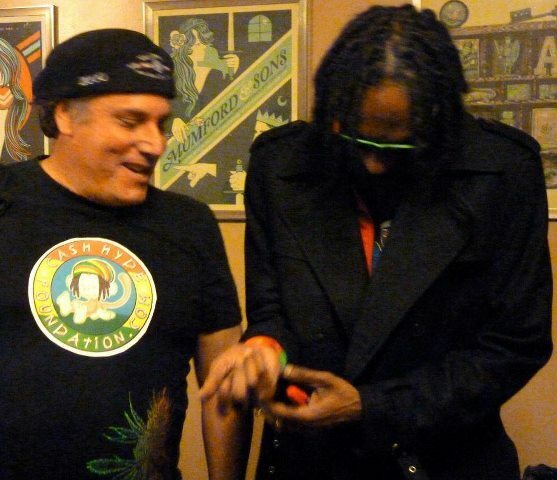 Snoop Dog putting on a Cash Hyde Foundation wrist band. The Cash Hyde Foundation’s mission is to fight cancer with smiles, prayers, positive energy and provide information and financial support for children with cancer and their families. • Make custom Reggae Runners, and donate them to patients at Children’s Hospitals. 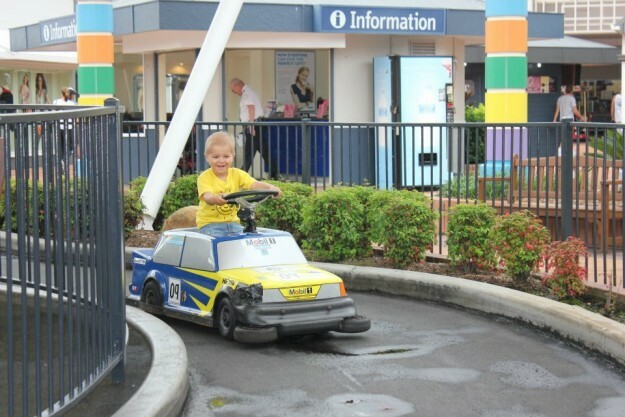 • Raise money to purchase a trailer for famalies to use at Primary Childrens Hospital. • Purchase DVD’S, I-Tunes, and CD’S and donate them to patients at Children’s Hospitals. • Help families in need organize fundraisers so they can concentrate on fighting cancer. • Collect donations and organize fundraiser’s to financially assist the foundation with its projects and financial support for children with cancer and their families. • Maintaine a open forum and blog on the foundations website for donors to stay informed and communicate. • Create childhood cancer awareness in our communities and financial support for children with cancer and their families. The fact is, in one way or another, cancer may affect us all. That’s why it is up to all of us to play a part in fighting cancer during our lifetime. 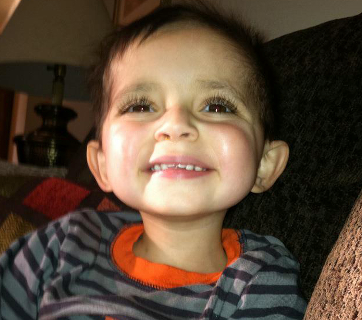 Cashy’s journey has given us all the opportunity to unite, with the same common goal, help children fighting cancer. Meme from Cashy’s Facebook page. What is most important about this Meme is that it represents the Parent’s rights and responsibility to explore alternative treatments for their Children rather than simply trusting ‘orthodox’ quackery… trusting ‘State health systems or regulated/ FDA approved corporate medicine. And with Christ we have reason for hope… Everythings not lost! “But I would not have you to be ignorant, brethren, concerning them which are asleep, that ye sorrow not, even as others which have no hope. St Paul 1 Thes 4vs 13-18. The Boy Mountain. Scott’s towering example. Life and Death. Hope and Happiness. A Tribute to Rev John Steele Clark. May God bless you all at this time of sorrow. My heartfelt sympathy to each of you.